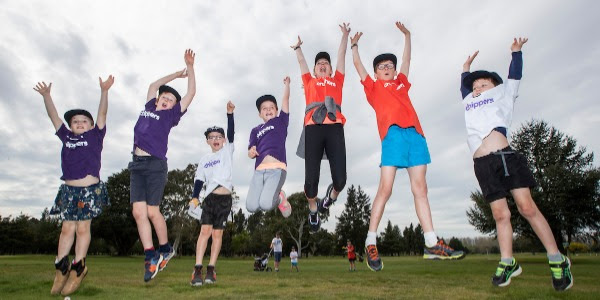 With LOVE Golf Futures now well underway, New Zealand Golf is stepping up its support of this programme by including a focus on volunteer coach support. This focus will be assisting the Mum’s, Dad’s, Grandparents and willing club volunteers who play such an important and influential part of a young person’s first steps into golf. To help grow the volunteer coach space New Zealand Golf have re-engaged the services of leading coach development expert Murray Macklin. Macklin will support Liz McKinnon, who together will create and manage a volunteer coach specific programme under the brand of LOVE Golf – Futures Coach. New Zealand Golf CEO Dean Murphy is encouraged by the early uptake of the Futures Programme and understands the need to provide further resource. “LOVE Golf Futures is about enriching the lives of young people by creating experiences that inspire a lifelong love of golf,” said Murphy. “We welcome back Murray and congratulate Liz on her new role responsibilities and title of Talent and Coach Development Officer”. McKinnon, who has been focused on talent development and support for some time is excited about including volunteer coach development within her adjusted duties. “I’ve been spending more of my time assisting at the district level of player development, so I see this as a natural progression of my role,” said McKinnon. McKinnon and Macklin are now finalising the many elements of the Futures Coach programme, which will provide both online and practical support to volunteer coaches as well as ongoing mentoring and resources. The PGA of New Zealand remain integral to the success of volunteer coach development, with their role being to maintain a network of trained coach developers that can be called on to deliver Futures Coach training. Keep an eye on both www.lovegolf.co.nz and www.golf.co.nz for further updates as to when the Futures Coach programme will be bought to life. In the meantime, if you have any questions or want your club to be one of the first to have trained Futures Coaches just email nzgolf@nzgolf.org.nz.